Aqua Pools Online > About > Blog > Do I really have to drain my pool for Winter? 5 Things to Consider Before Situating your Hot TubFall is Second Grilling Season! Are You Ready? Do I really have to drain my swimming pool before closing? Why can’t I just drain all of the water out of my pool and start fresh next year? These are common questions that we get asked during pool closing season. We understand, it can be confusing. You want to make your closing as easy as possible, without shooting yourself in the foot when it comes to reopening next year. Fortunately, there are some simple answers that apply no matter what type of pool you have. By following these suggestions your closing and reopening will be hassle free. Do I really have to drain my swimming pool to close it? The answer is yes and no. Yes, you need to drain some of the water. No, you don’t need to drain all of the water. We know that draining your pool is a hassle and you want to conserve as much water as possible; however, it is necessary to drain some of the water out of your pool. You will need to drain the water level down below the skimmer level. You need to do this to prevent your lines from freezing which could lead to cracking and leaks. Your lines will need to be winterized and this can’t be done properly if water can still get into the lines. Why can’t I just drain all of the water and start fresh next year? Some people think it would just be easier to start fresh each year, but this is not a good option. First of all, you do not want to completely drain your pool because it can cause problems of its own. Your pool is made to have water in it. When your pool is empty, it is more vulnerable to damage. 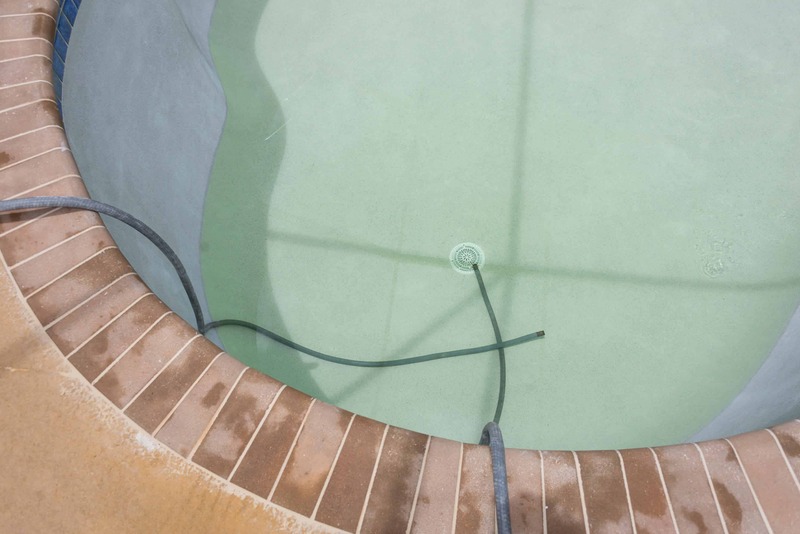 From debris, to dry rot, and everything in between, an empty pool just isn’t protected. Leaving clean water in your pool (below the skimmer) helps keep your pool safe. What about the water? Won’t it be bad when you open next Spring? Nope. Adding the correct winterizing chemicals to your pool will keep your water clean all Winter and should make opening in the Spring a breeze. 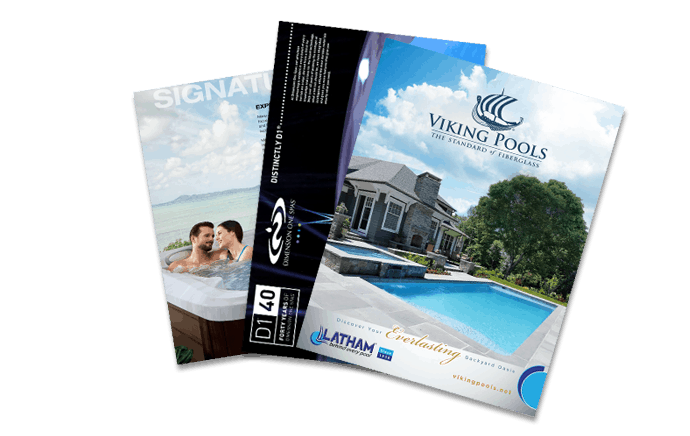 Closing and opening your pool doesn’t have to be a daunting task. By draining the water to just below the skimmer, you will save yourself time and money. You will be able to sleep easy knowing you have done the best thing for your pool this winter. If you live in the Worth or Homer Glen area and you still don’t feel comfortable closing your pool yourself, we offer pool closing services. Our staff would be happy to take the pool closing stress off of your shoulders, so you know that the job is done right. Give us a call or send us an email to get your pool closing scheduled today.